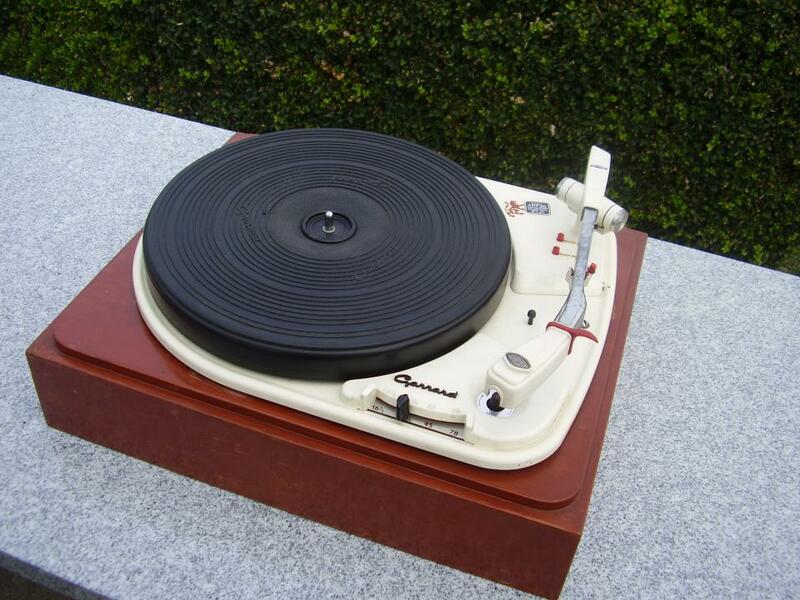 The Garrard model 4HF is a single record playing unit designed and manufactured to the high standard which is synonymous with the name of Garrard. In common with all other Garrard equipment, it is simple and reliable in operation. Extreme accuracy in the machining of components and delicacy of pivots combine to produce a unit which is free from wow, flutter and rumble as it is possible to achieve. The 4HF is wired for stereophonic recordings, and the plug-in pickup head moulding will accommodate any Garrard pickup cartridge and most of those of other manufacturers including stereophonic models.